Ghilli - Born to win | Decoding the Ilayathalapathy phenomenon! Yes Yes Yes! He has had a few flops to his credits but that has never let him shy away from marching forward and he hits the bull’s eye more often than he misses. This page hosts a weekly slideshow related to Tamil movies. Each slide includes a picture and some description about that picture. All the slides will have a recurring theme. People looking for actress stills, actress images, actor stills, actor images, movie stills, movie images, and other interesting topics, relevant issues in Tamil cinema will find this page useful. 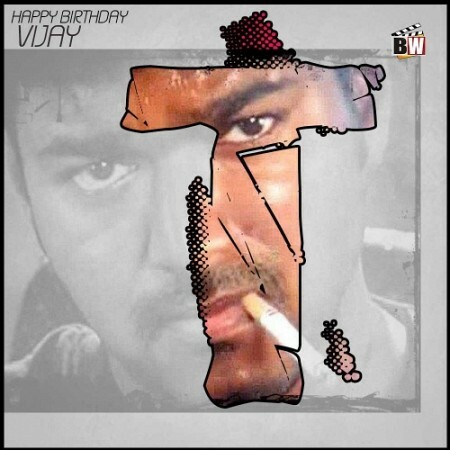 Ghilli - Born to win | Decoding the Ilayathalapathy phenomenon!.